Boo! Did I scare you? Well, you should be scared because I’m about to share with you a story about ghosts. 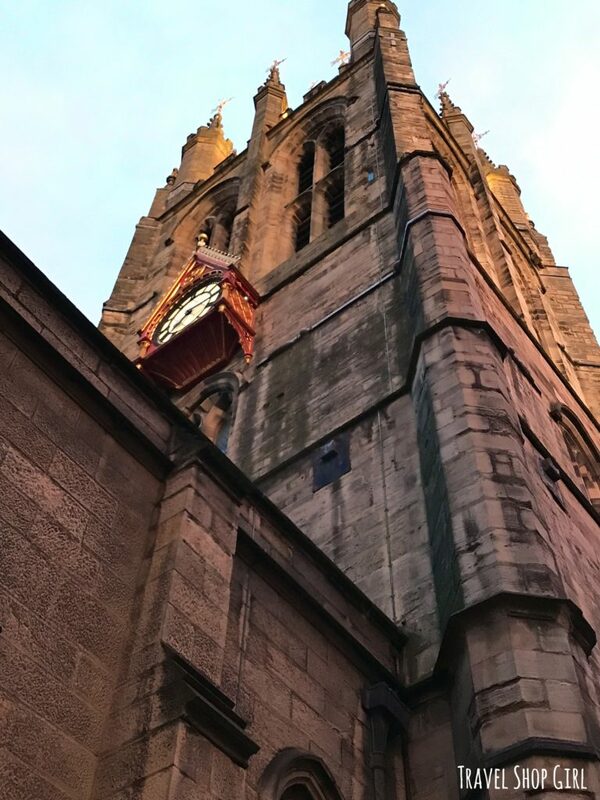 This is a tale of a Newcastle ghost walk like no other. Not a make believe story, but a real story of two women who ventured off in search of all things paranormal once again. You might remember that last year we did a Paranormal Investigation at Eastern State Penitentiary. In fact, our group was the first ever all female group to ever conduct an investigation there. So to say that we like spooky, ghostly, terrifying experiences is kind of an understatement. 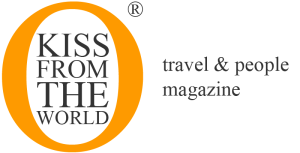 My friend and frequent travel companion, Danielle Fear of CruiseMiss, actually lives in Newcastle. 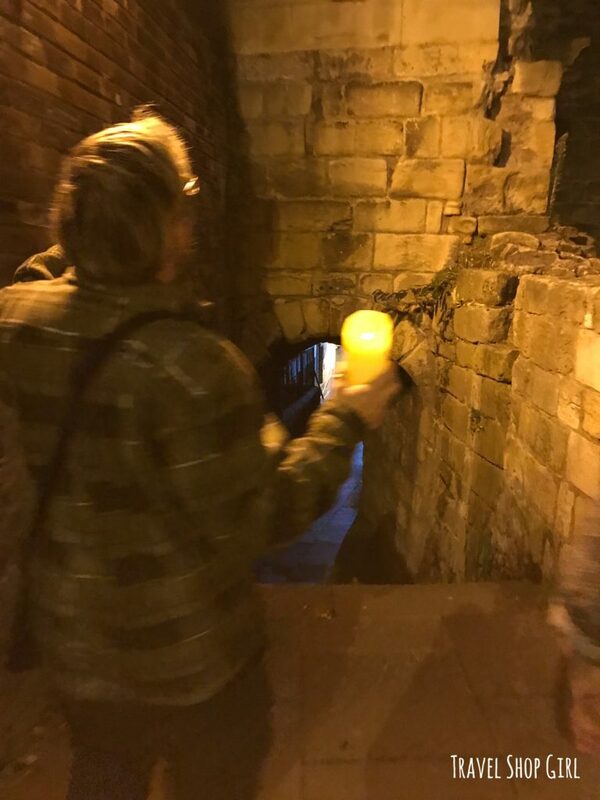 As a surprise for me, she arranged a private Newcastle ghost walk with Steve Taylor of Alone in the Dark Entertainment. 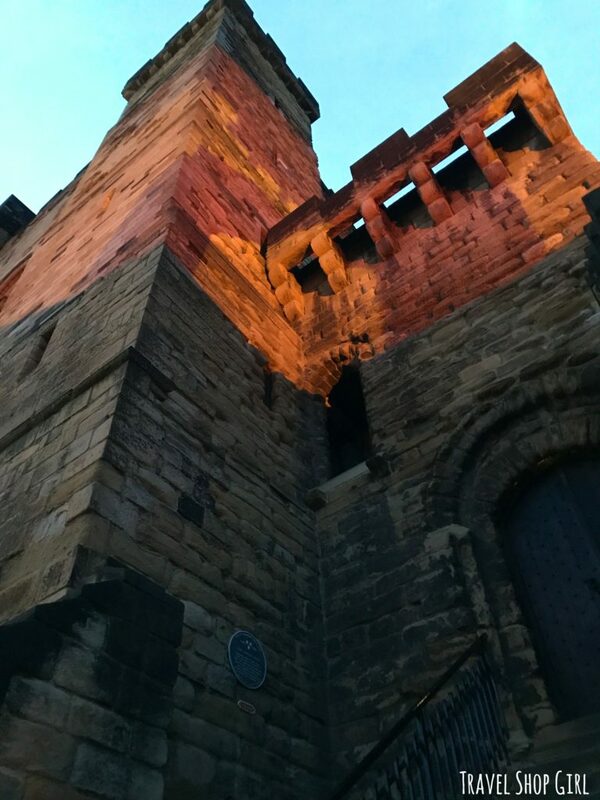 After dinner with Danielle and Leigh, we walked over to Newcastle Castle. I love photographing old buildings and this was no exception. I thought Danielle was humoring me by taking me here to look at the Castle, but little did I know what was in store for me on this night. 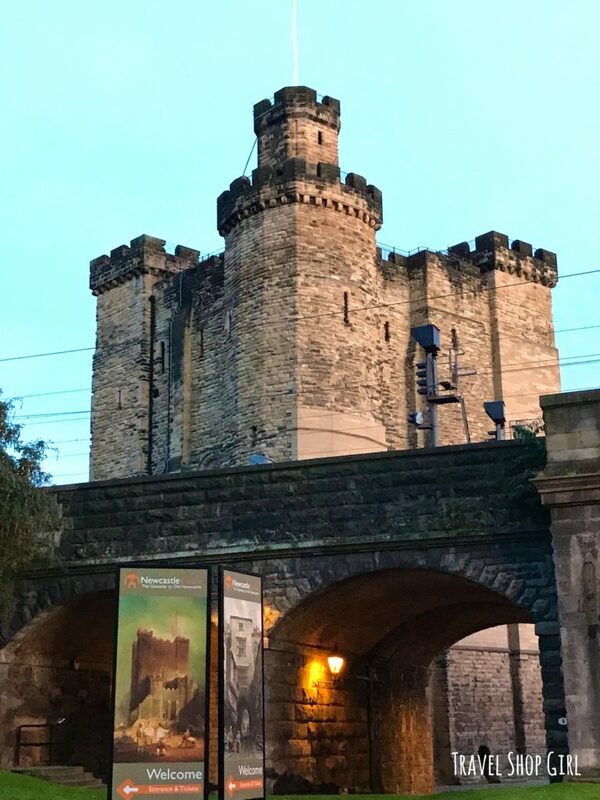 The Castle, Newcastle is a medieval fortification built on the site of the fortress from which Newcastle earned its name. A wooden style castle was built on the site of a Roman fort in 1080. The stone castle Keep, which you see here, was erected between 1172 and 1177. As we turned the corner to the front of the Castle Keep, there was a man standing there and Danielle introduced herself to him. I immediately knew something was up. 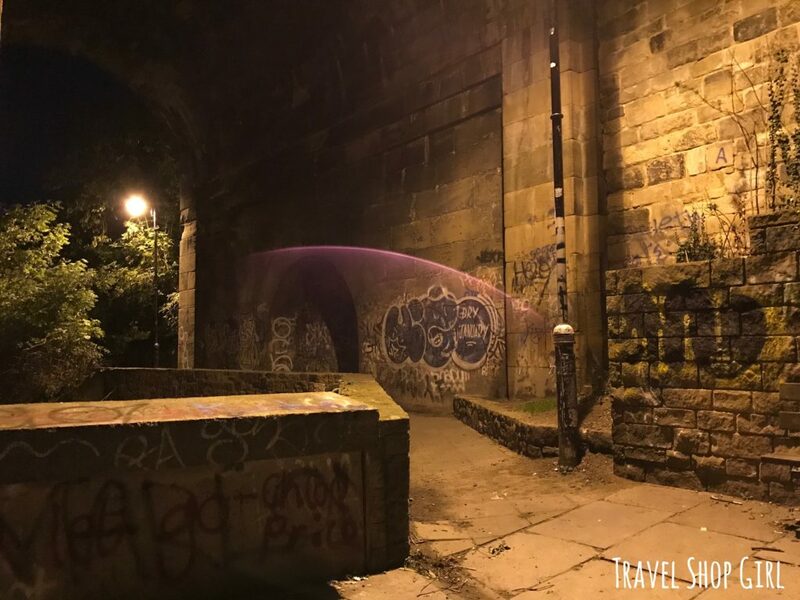 That’s when I found out that this was my surprise for the evening, a private Newcastle ghost walk. Steve introduced himself and almost immediately we were off to discover more about Newcastle’s interesting past. Since we were at the Castle Keep, it only seems appropriate that the walk start here. 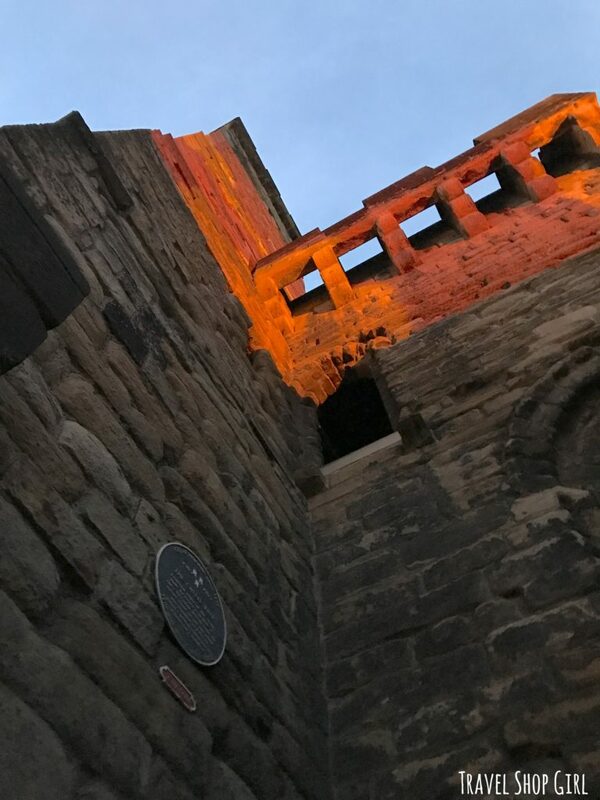 Haunted City Tours has been running the original and most imitated tours in Newcastle since 2007. 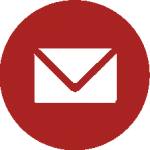 Others have tried to recreate what they’ve done, but it simply can’t and here’s why. You’re not getting a rehearsed and scripted guide regurgitating facts to you. Instead, if you’re lucky enough to have Steve be your guide, you’ll have one of the most interesting and knowledgeable people on the face of the planet. Steve knows more things about Newcastle’s history than anyone you’ll ever meet. 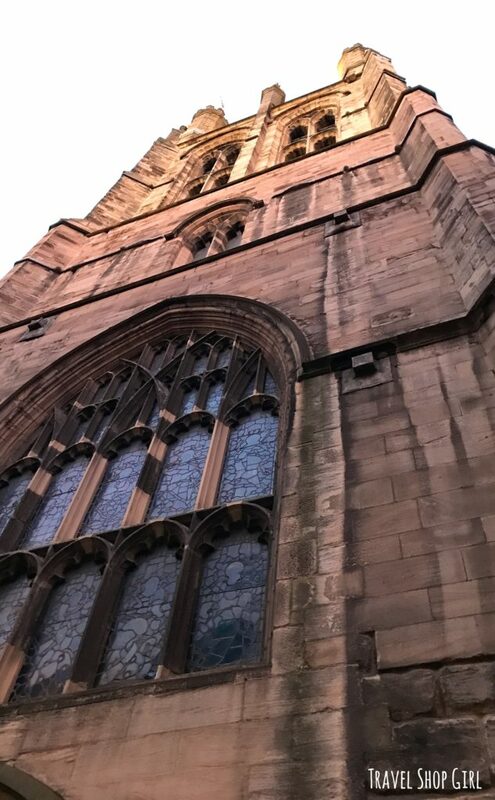 With thousands of hours of research going into each tour that Haunted City Tours conducts, guests receive a unique and one of a kind experience that feels authentic because it is. 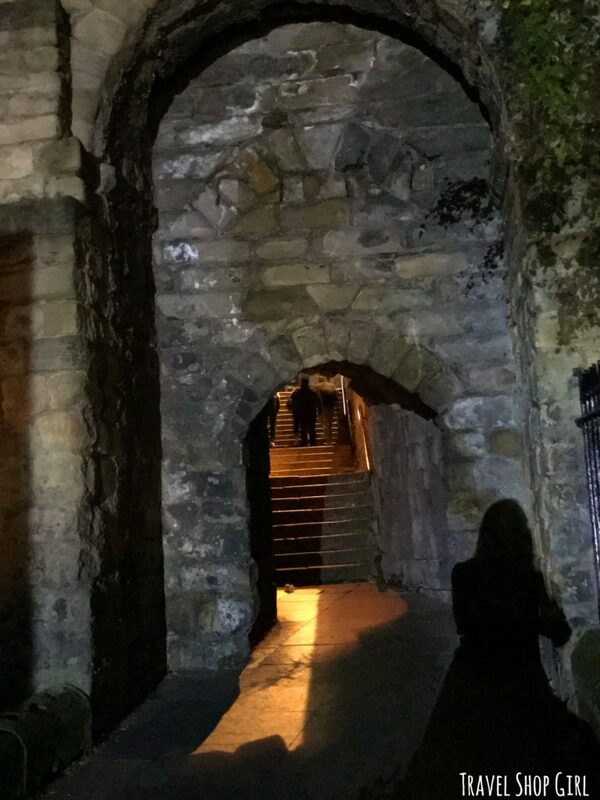 After filling us in on the history of the Castle Keep, we started our descent down into the Castle Keep Steps. 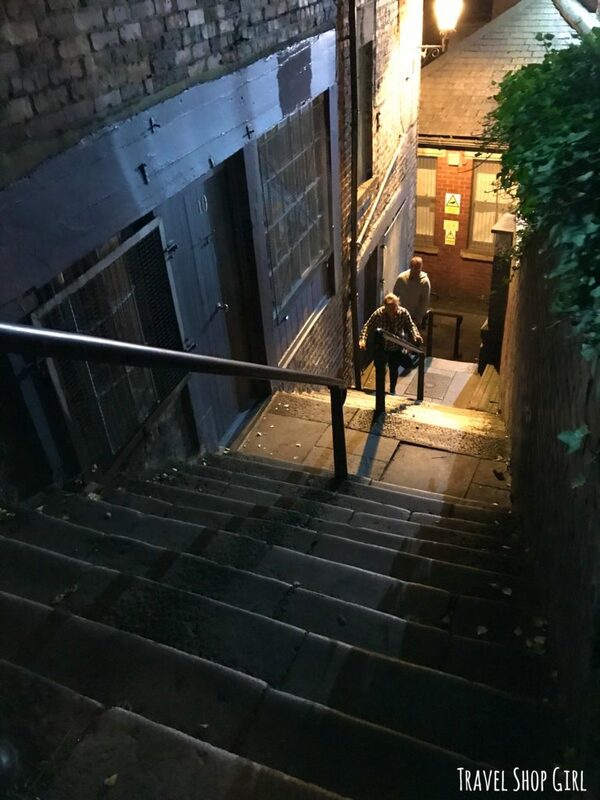 Although Danielle has lived her entire life in Newcastle, she didn’t even know these steps existed. The always entertaining and incredibly intelligent and fact filled Steve Taylor led the way for us down the Castle Keep Steps. Along the way he shared more stories of the history of Newcastle, including details going back to Roman times. 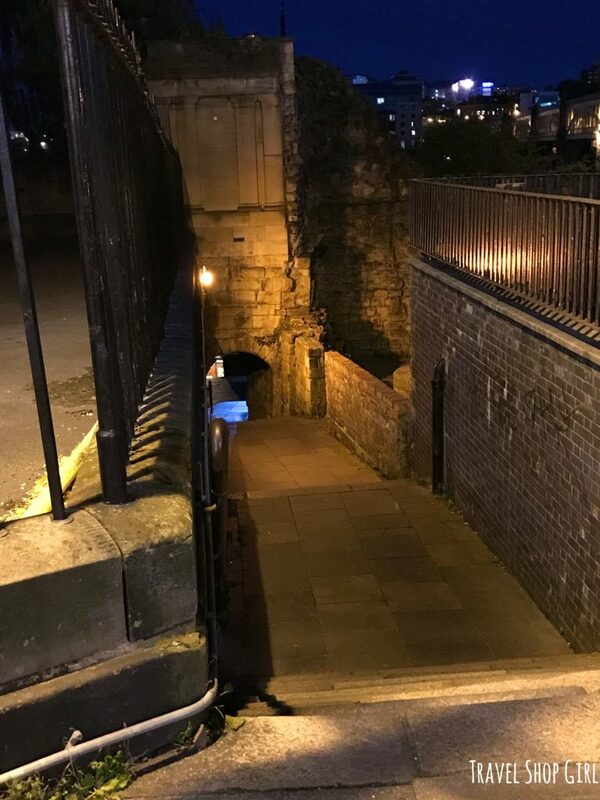 The lurid past of the Castle Keep Steps is a place you might think is where great stories are created. But there’s no need to fabricate stories here. The lurid past of this area is rife with stories of death and mayhem. Proceed only if you dare. We did a little experiment within the confines of that alcove you see above that literally took my breath away. You know it’s true because I couldn’t stop giggling. I giggle when I’m nervous and what happened here was so bizarre and inexplicable that all I could do was laugh. I won’t tell you because it’ll give you a reason to come visit for yourself. 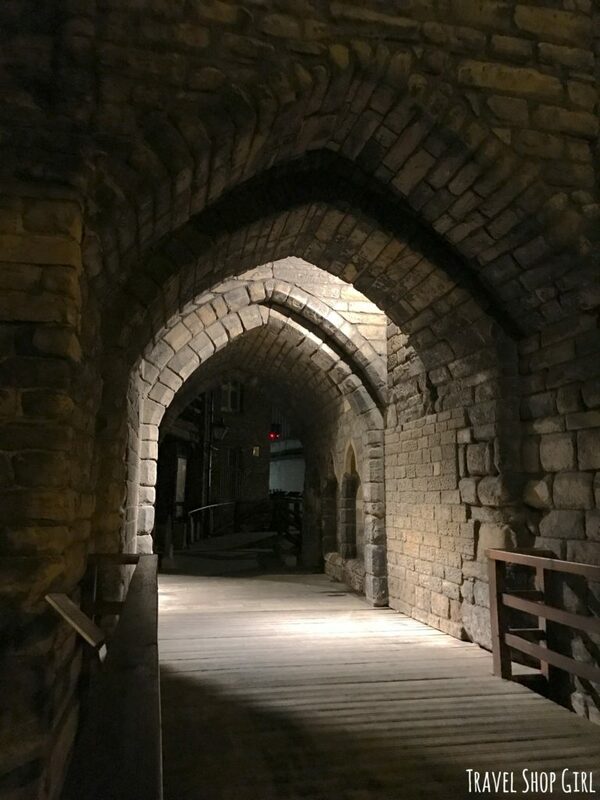 You can read more about the Castle Keep Steps and the rest of the Castle Keep and it’s history on the Alone in the Dark Entertainment‘s page about Castle Keep’s history. 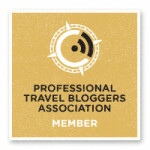 It’s a great read and more information on their ghost hunts and sleep overs. Steve was telling us about how there is a tunnel, the Victoria tunnel, that runs under Newcastle just like the ones I went into while in Edinburgh. As he spoke, I took this pic, aiming toward the tunnel entrance, which is now sealed. I immediately took a second pic because I thought I saw a purple light at the center. Please note – these images weren’t retouched in any way, shape, or form. Second pic taken a few seconds later. What is it? This second image shows this purple light I had seen a second earlier, but now much brighter. Believe me, I want to rule out everything when I see something strange. I looked for reflective surfaces for light to bounce off of, but there isn’t anything there. I can’t explain it at all. Can you? I found something on the Spooky Isles website from 2015 that says the following: “Flashes of light in the distance have been seen, but upon inspection no light source has ever been found…” Since I didn’t know I was coming here, there’s no way I could have known about this and set something up to create this picture. I still don’t know what it is. The Black Gate was an addition to the original castle and added between 1247 and 1250. This is the passage that runs between the two towers. There was once a drawbridge on either end and a way to seal off the entrance if someone somehow made it past and wasn’t welcome. As of the early 19th century, the area was more of a slum than a part of history. There had even been a proposal to demolish it. Luckily for Newcastle, that didn’t happen and the Black Gate still stands as a part of the long history of Newcastle. For a sad bit about Newcastle’s history, I learned that Newcastle had a similar history as Massachusetts. That’s right. Just as we had the Salem Witch Trials, Newcastle has their own less than stellar past with accusing people of being witches. 30 suspects were tried in the town hall and 15 were executed. At least that’s the amount that was recorded since no one knows for sure the actual number who died in prison awaiting trial. While we stood here listening to more stories from Steve, several trains passed on the tracks near us. At one point, we all could hear a train approaching, not once, but several times, but still no train ever appeared. Where was this phantom train? Sir William Heron, a tax collector who liked to pocket some of what he collected, had the “Heron Pit” built for a mere £32. This pit is an oubliette or underground dungeon. That meant there was no windows or doors and the only way in or out was through a trap door in the roof. That’s a cold hearted way to have to serve out a sentence. Standing in this space, Steve brought out his EMF detector and showed how he uses it. His way is a little bit different than I’ve ever seen before. He actually told spirits to adjust not only the meter, but the sound the meter makes. All I will tell you is that we did get a few responses from different spirits who made their presence known to us. Both through the EMF detector and physically. By now you can probably see that I wasn’t actually terrified, but entertained and enlightened. Although walking in one area where rats were running around could be classified as terrifying. I’ve only briefly touched upon part of what the night was about because there was so much information and an incredibly amount to see, hear, and feel. 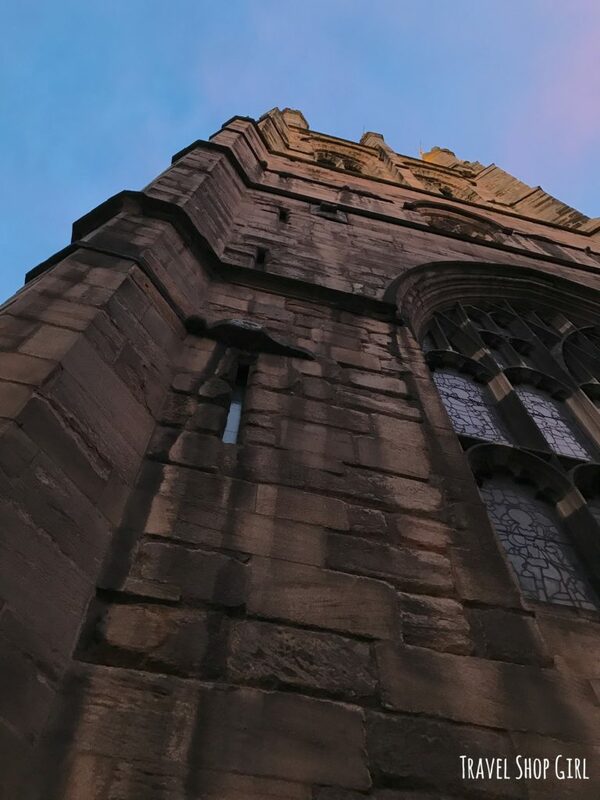 If you’re a history geek, you’ll really like the Newcastle Ghost Walks, rich in history and facts. If you’re a paranormal fan, then you’ll definitely geek out at the sheer amount of activity you’ll experience that includes smells, sights, and sounds. All are non-fabricated, too, because you walk through a real city and not a Halloween haunted house spectacle. 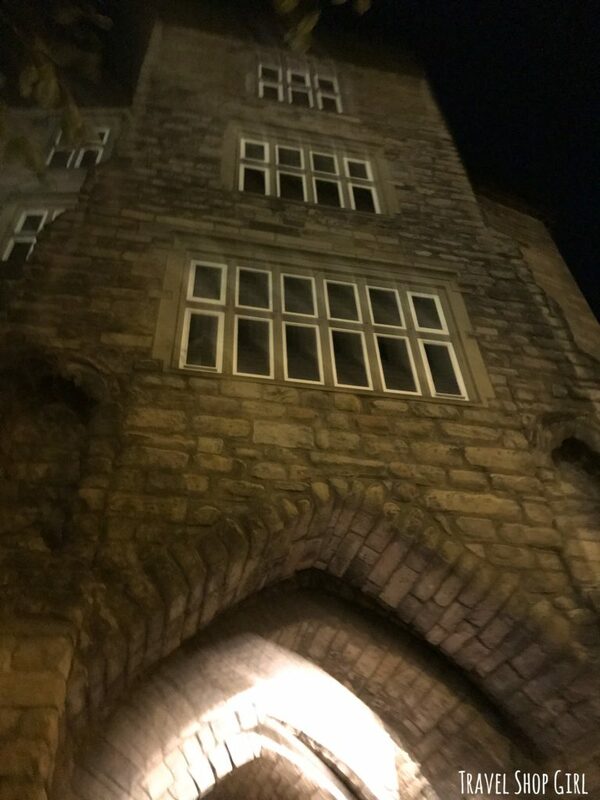 Since I’m a little of both, I left feeling more than elated having experienced the best ever ghost walk I’ve ever been on in my entire life. Hands down, this was the best and it will be pretty hard to top this one in the future. 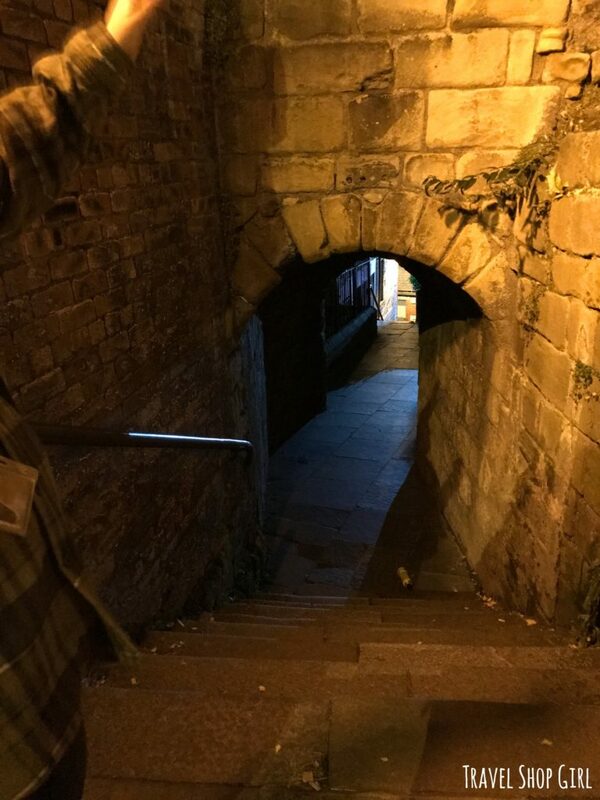 Are You Brave Enough to Try the Newcastle Ghost Walk? 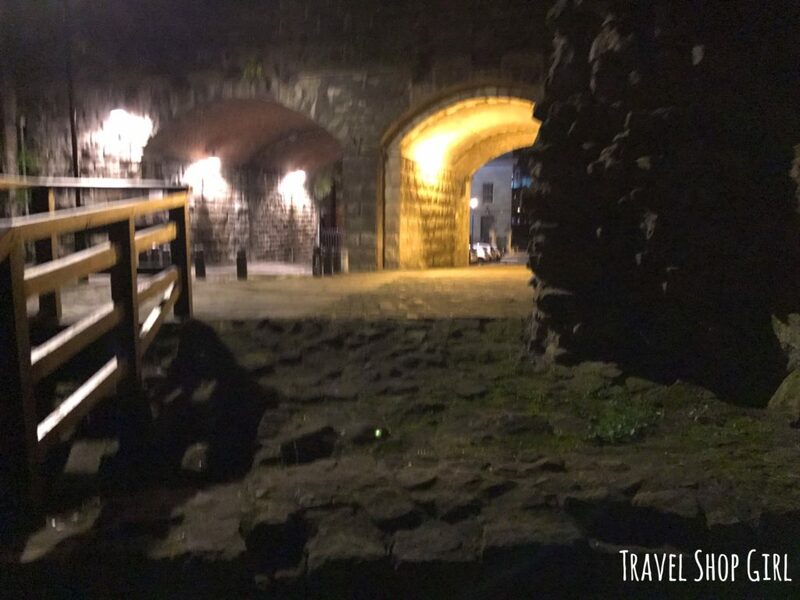 Have you gone on a Newcastle Ghost Walk? What did you think? 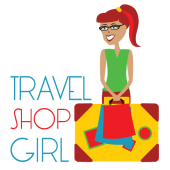 Leave your comments below and don’t forget to visit the rest of the Travel Shop Girl website while you’re here. On my new SPONTANEOUS TRAVEL SCALE of 1-5, with 1 being super easy and spontaneous and 5 being you better plan far in advance, this is a 3. 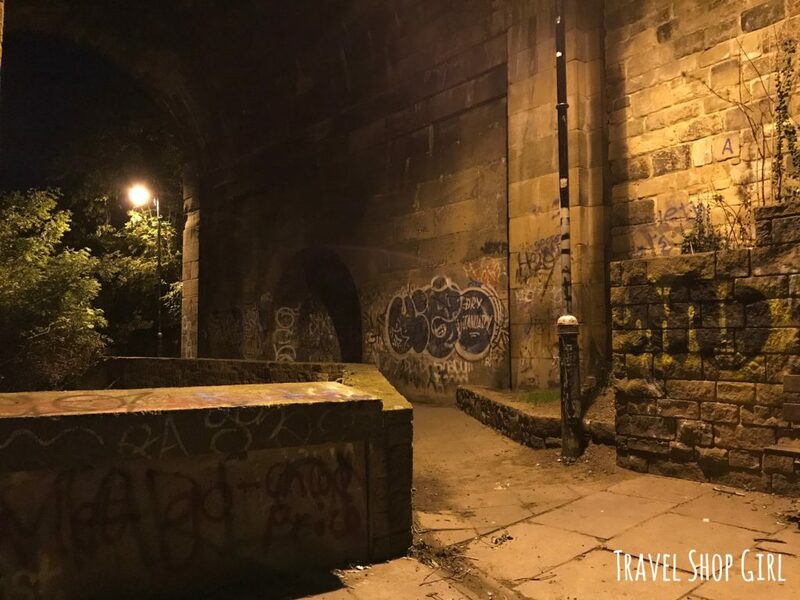 With a bit of planning and coordination, you can book and enjoy your Newcastle Haunted City Tour or Newcastle Ghost Walk in advance. That counts as a TSG thumbs up as far as spontaneous travel goes. 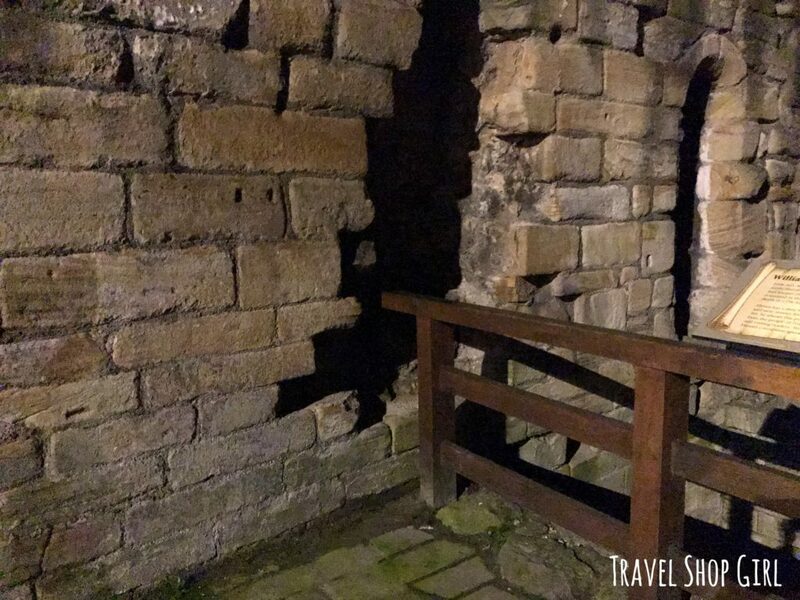 While I was generously provided a Newcastle Ghost Walk from Alone in the Dark Entertainment, as always all opinions and photographs, unless otherwise noted, are my own.